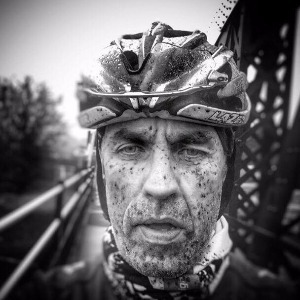 My Name is Andy Bennett, I am a lifelong cyclist and have been racing bikes for 27 years. I still compete for the Onimpex-Bioracer Racing Team and I am a Life member and coach at Liverpool Century RC. I have over 30 Road Race wins under my belt including British and World Firefighters’ Road Race Champion, and with a 10 mile Time Trial PB of 19:47 set in 2015, it seems I’m not slowing down just yet. I have been an ABCC Level 3 Cycling Coach for 10 years and recently completed my Level 2 British Cycling Coaching Qualification. I also have a Level 3 Diploma in Personal Training including Level 3 Nutrition for Weight Management. I am an operational Firefighter, and also work as a Fitness Advisor for Merseyside Fire & Rescue Service. This role includes helping operational Firefighters meet the fitness standards, helping those who have gained weight to get below the body composition requirements and testing prospective recruits during the Firefighter selection process. Success. Coach Andy Bennett has been notified of your message.